Sometimes getting away from the hustle and bustle of holiday activity is just what your family needs to reconnect and find the true meaning of Christmas. If you are looking to escape this Christmas, consider these magical resorts. Hershey’s candy mecca completely transforms for the holiday season: Beginning with a stroll down Hersheypark’s Christmas Candylane, where two million LED lights that light up the smiles and warm the hearts of all who visit. The historic roller-coasters are closed for the season, however the park has more than 30 year-round rides for families and kids. 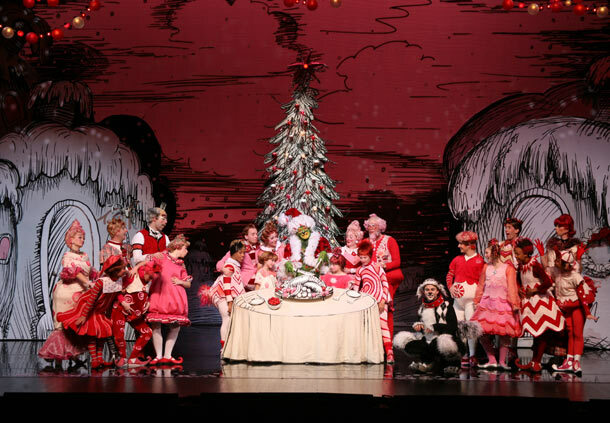 Be sure not to miss breakfast with Santa, a timeless favorite among families, as well as the delightful dinner show, A Chocolate Avenue Christmas. 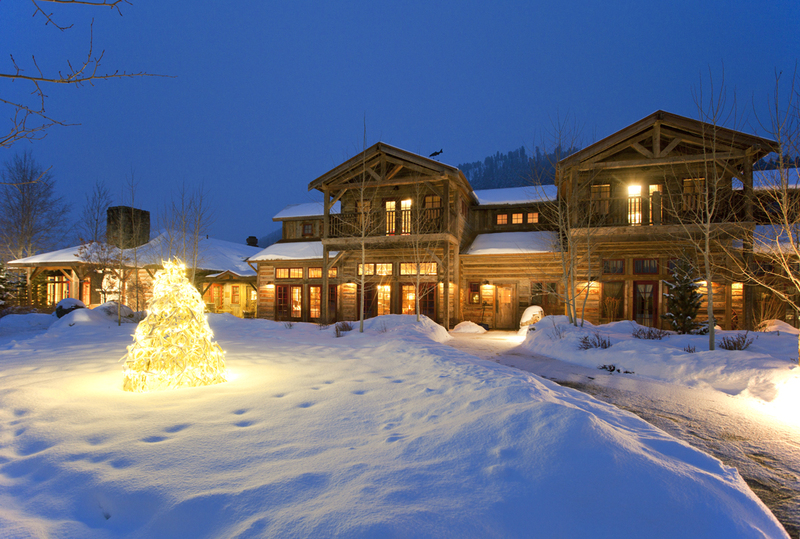 This holiday season, leave the hustle and bustle of crowded cities and ski resorts behind. 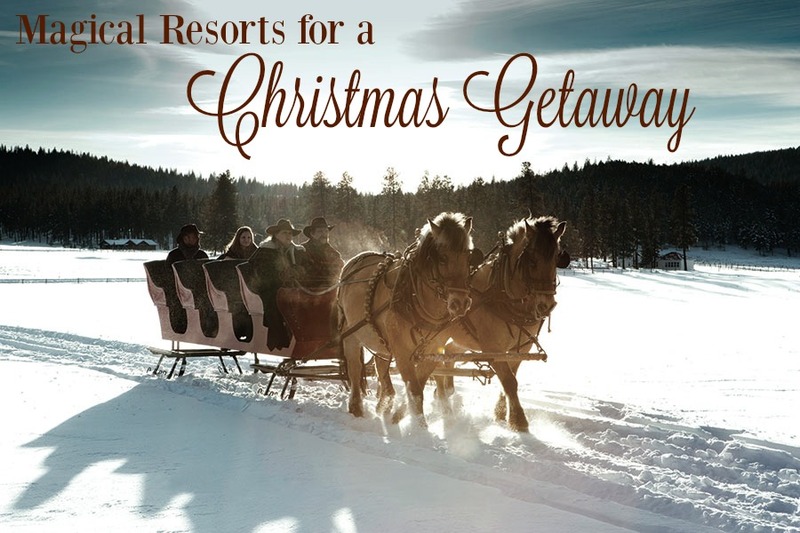 Come to Paws Up and experience the ultimate resort for a Montana Christmas vacation. Experience everything from cross-country skiing and snowmobiling excursions to your own personal Santa, a Christmas Eve party for the kids, a sleigh ride through frosted forests, and ice skating on our breathtaking outdoor rink – all in a magical Montana winter wonderland. 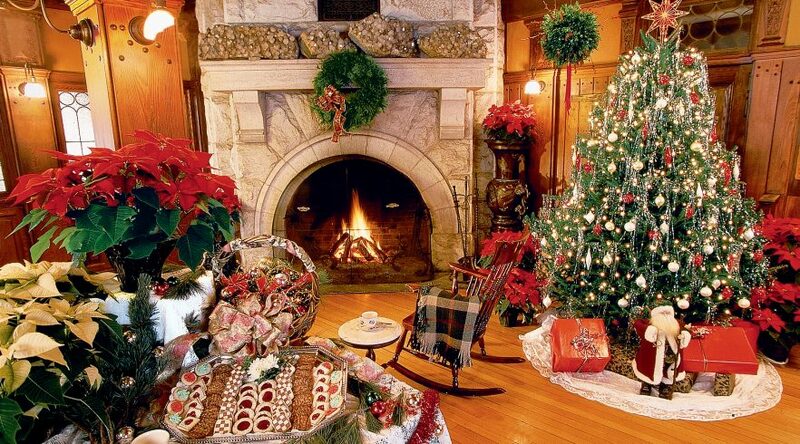 Paws Up plans the activities, cooks the turkey and even decorates your tree. All you need to do is relax and enjoy. 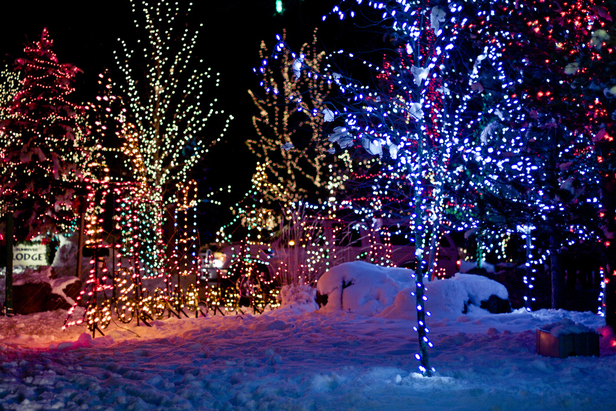 Winter wonderlands aren’t just found in snow globes. With snow-flocked evergreens, hearth side cups of cocoa and over 150 family events Sun River is a place where Christmas traditions abound and enchanting memories are made. Decked out for the holidays, Mohonk Mountain House warmly welcomes you to a joy-filled season of celebrations, holiday traditions, recreation, and spa relaxation—it’s the most wonderful time of the year. 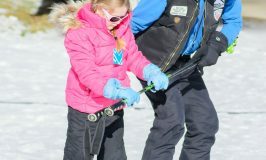 Experience an extensive array of wintertime activities like ice skating, cross-country skiing, and snow tubing. Work up an appetite, as afternoon tea and cookies, a three-course dinner, and breakfast buffet are standard highlights with each night’s stay. 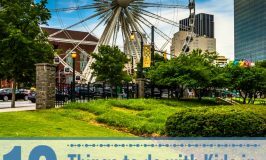 This lavish lakeside resort near Atlanta is making the season bright with nostalgic traditional activities, including s’more-roasting, ice skating, gingerbread house-decorating and, for the kids, elf tuck-ins, breakfast with Santa, and complimentary Story Time with Mrs. Claus. Escape to 6,600 acres of snow-covered ranch land offering limitless outdoor winter activities and seasonal events. A warm fire, luxurious accommodations and regionally inspired cuisine are the perfect way to relax with your loved ones after exhilarating, snowy adventures this holiday season. In the heart of Banff National Park, you will find a historic castle that truly comes alive with the spirit of Christmas. Within the halls of Fairmont Banff Springs, the festive season is celebrated with international flavour, blending the traditional sights and sounds of Christmas into a magical, two week festival. Family activities abound including craft workshops, bedtime stories, winter wonderland wildness walks and many more are sure to create some unforgettable Christmas memories. 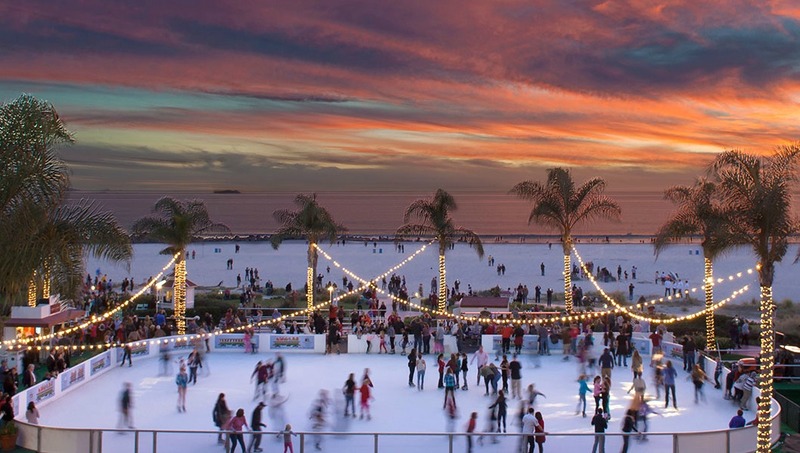 Sun-seeking merrymakers will find the Victorian hotel trimmed with 100,000 white lights, with the added trappings of a two-story-high lobby Christmas tree and a palm-fringed beachfront ice-skating rink with Pacific Ocean views. Families can attend the Legends of Hawaii Luau, the most popular Luau on Hawaii Island, and get in Christmas spirit through the show’s holiday number and the Hawaiian version of ‘12 Days of Christmas.’ For added cheer, the resort features a handmade sleigh, five reindeer and 3,600 feet of rope lights for little ones to enjoy. 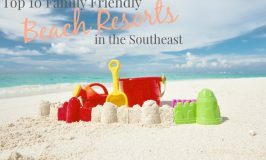 Children will love the sand sculpting workshop led by onsite Sand Sculpting Master on the resort’s private beach – the largest in Key West. 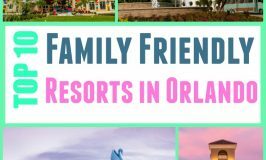 From reindeer and Santa’s sleigh to Christmas trees and snowmen made from sand, families can celebrate the holidays in Floridian style. You will be filled with holiday cheer when Santa’s elves deliver stockings to guest rooms on both Christmas Eve and Christmas Day. 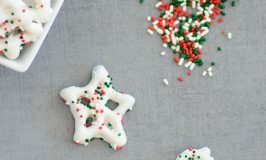 Families can congregate in the lobby to enjoy Christmas carolers and then make their way to the rejuvenation center to create original gingerbread houses. The holiday weekend continues with a visit from several animals of Reid Park Zoo, cookie decorating and family games. Enjoy festive activities like the Polar Express dive in movie, hang in Santa’s poolside cabana or put your DIY skills to the test in Santa’s workshop. This resort let’s you enjoy the warm Florida weather, but still experience the magic of Christmas. Have you been to any of the resorts on the list? I would love to hear your experience! I would love to check out the Hershey's Hotel! I love chocolate and have a sweet tooth! Also wouldn't mind traveling to that ranch at Rock Creek! That looks like total relaxation.